It is a proud privilege for me to shoulder the responsibility of heading a talented and self-driven strong force of 10000+ working professionals at HDFC Sales. On behalf of the entire HDFC Sales clan, I welcome you to the story of our business journey so far. Scaling new heights, year after year, today we are one of the largest financial services’ distributors in India serving hand-in-hand with clients. HDFC Sales was established as the bedrock to augment the sales and distribution of the products of HDFC Ltd. This is indeed the ideal podium to express our gratitude to our esteemed clients for their trust and acceptance and also to our unquestionably dedicated employees who have been the backbone of our exemplary performance. HDFC Sales Pvt. Ltd. is managed by its Board consisting of eminent persons, professionals who represent various segments including mortgages, finance, taxation, construction, and urban policy & development. The Board primarily focuses on strategy formulation, policy and control, designed to deliver increasing value to the various stakeholders. 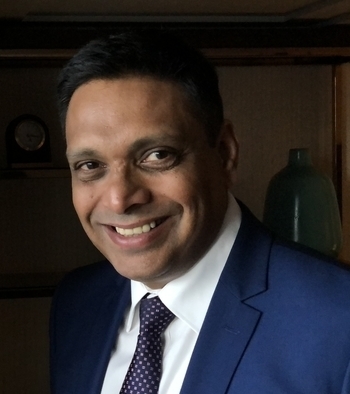 Conrad D’Souza has a Master’s Degree in Commerce, a Master’s Degree in Business Administration and is a Senior Executive Program (SEP) graduate of the London Business School. 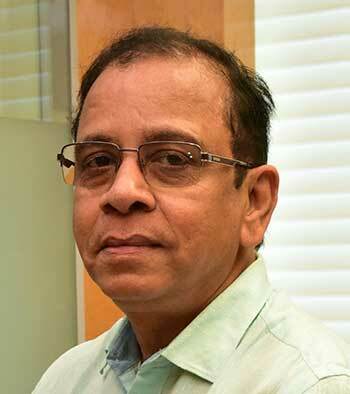 He joined Housing Development Finance Corporation Limited (HDFC), the holding company in 1984 and is currently a Member of the Executive Management team, and the Chief Investor Relations Officer. His responsibilities include corporate planning and budgeting, corporate finance and investor relations. He is also a Member of the Asset Liability Committee (ALCO). He was earlier the Treasurer of HDFC and his responsibilities included resource mobilisation, both domestic and international, and asset liability management. 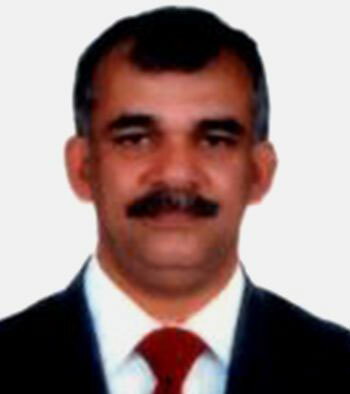 He has worked earlier in Operations and Management Services at HDFC and was also the Regional Manager - Maharashtra. He was responsible for HDFC’s US $500 million Foreign Currency Convertible Bond and also the country’s first simultaneous issue of a Non-Convertible Bond with a Warrant in the domestic markets. Qualifications: Graduate from IIT, Kharagpur and a Management graduate from JBIMS. 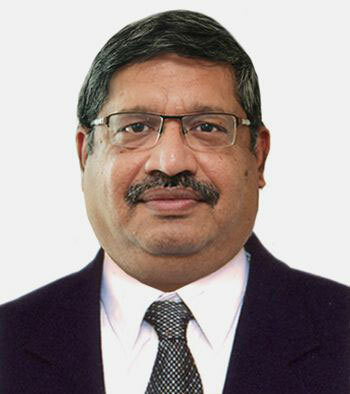 Mr. Krishnamurthy joined Housing Development Finance Corporation (HDFC) Limited, the holding company, in the year 1980 and was a Senior Manager – Technical Services, prior to joining HDFC Property Ventures Ltd. 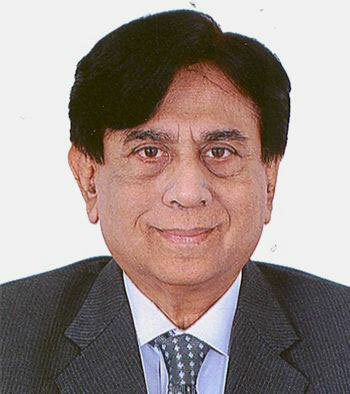 Qualifications: Bachelor of Arts, L. L. B.
Mr. S. N. Shroff has vast experience in the field of law and had been associated with Housing Development Finance Corporation (HDFC) Limited, the holding company, for close to three decades until his retirement as its Chief Legal Advisor in 2008. Mr. Mathew Joseph is a Member of the Executive Management Team of Housing Development Finance Corporation (HDFC) Limited, the holding company. He has been associated with HDFC since 1988. He has been involved in consultancy assignments undertaken by HDFC in Africa and Asia to support and establish their housing finance institutions. We apply best in class practices, domain knowledge and expertise, proven technologies and innovation to assist our clients in responding to new mandates and accomplish expanded missions in a smoother, smarter and more efficient manner. Since our inception, we have morphed and grown through several evolutionary phases to come out more robust and progressive in our approaches. As the CEO of HDFC Sales, it gives me immense pleasure to share our vision. "India’s most trusted and recommended financial service provider with a commitment to quality, responsiveness, and resourcefulness for our clients and employees.” Our values are our beacon light making our journey a sanctuary for ensuring: * Employee First , Integrity , Customer Service , Efficiency & Learning. Our endeavour to continuously widen the financial services’ market reach through broadening the range of products, engaging superior talent, delivering quality service, and utilizing state-of-the-art technologies has built our momentum in keeping pace with the set vision. At HDFC Sales, we strongly believe in empowering our human capital through unfaltering support and growth. We give considerable importance to Corporate Social Responsibility for preservation of people’s health and the sustainable development of our environment. As we envisage the future, I hope we can all continue to work together as one big team and maintain a broad and forward looking perspective in order to foresee our customers’ needs and predict further economic and social changes. Partaking in this eventful journey, we are proud of what we have achieved so far but we believe we have a long way to go ahead as team HDFC Sales.